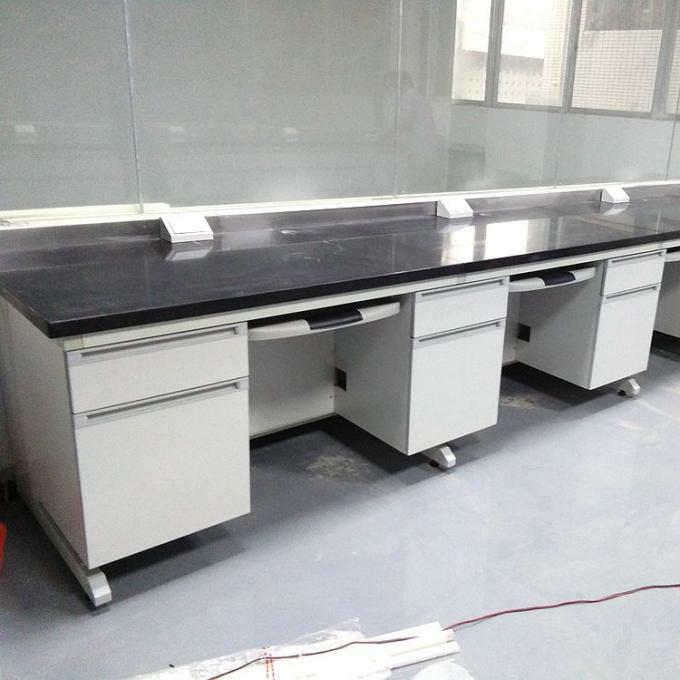 WE HAVE FINISHED ISTALLING ALL LAB FURNITURE AND EQUIPMENT, THEY ARE GOOD QUALITY, HOPING TO COOPERATE WITH YOU IN THE FUTURE. 1. 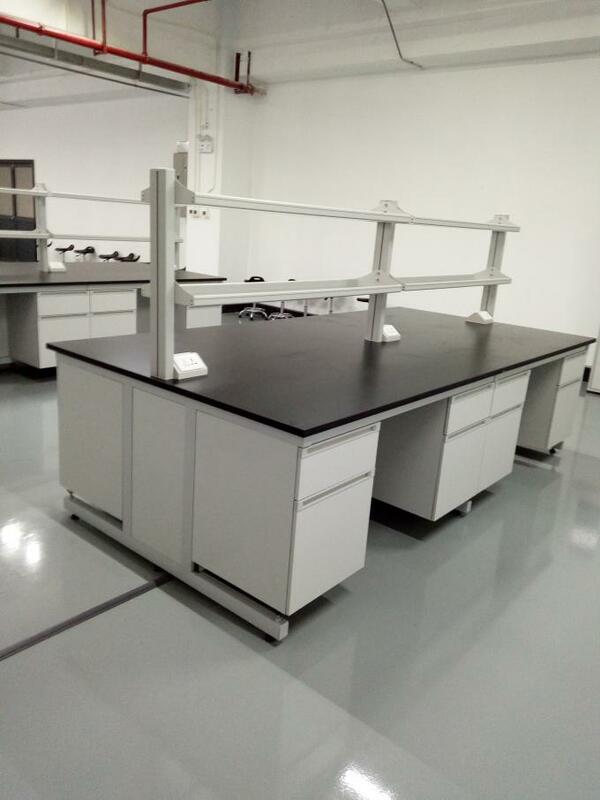 C-Frame furniture, with special integrated design for the laboratory operation, combines the advantage of steel and wood. Width and length, even style can be selected or adjusted as per different needs, and the setting of service distribution block also can be perfectly matched. 2. C-Frame furniture was awarded surface design patent certification in China due to its unique design. This series of products provide you complete versatility to refurnish and relocate your laboratory. 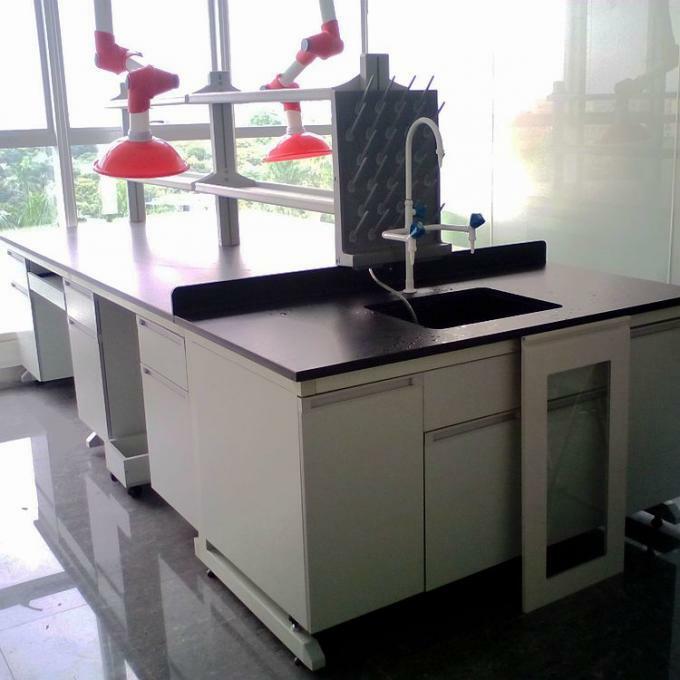 Durability and fashionable style create a new trendy for international laboratory not only in detail but also layout. 3. The details of materials and accessories as the following specification. 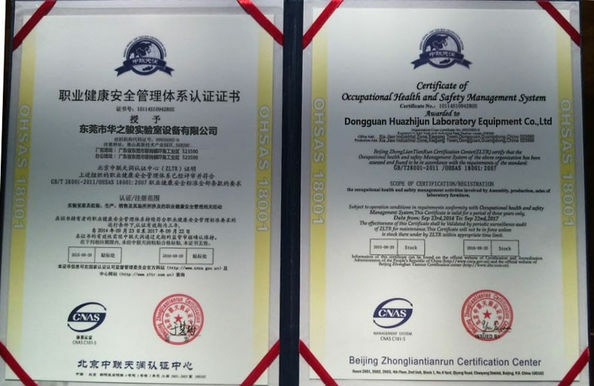 Large number of successful cases and signature files of receipt have proved the reliability of the content of specification. Main frame is made of 40 x 60 x 1.0 mm steel hollow tube, coated with epoxy resin ensure resistance to acid & alkali and durability after chemical rustless processing. C-frame includes adjustable feet which provide support and act as a vibration damper. 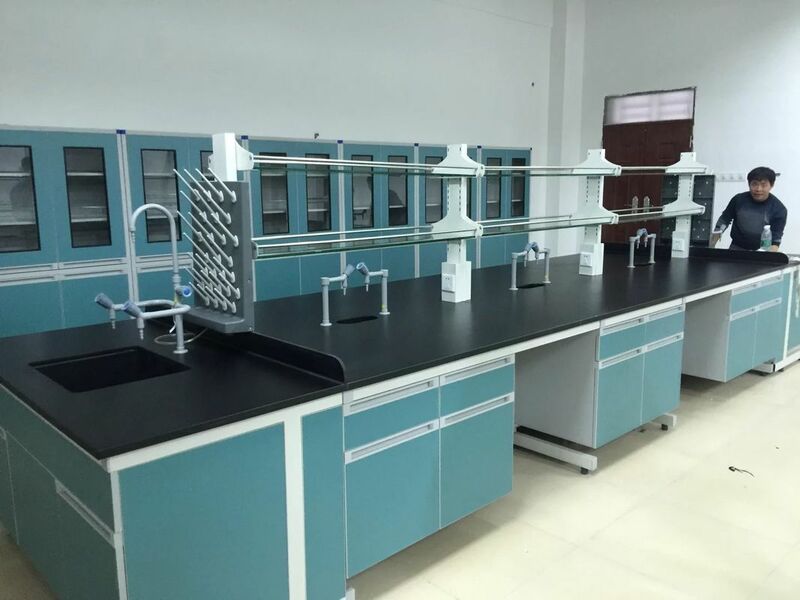 Reagent shelf frame is constructed of 1.2 mm thick cold-roll steel coated with epoxy resin ensure resistance to acid & alkali, the shelf height can be adjusted in 10mm increment. 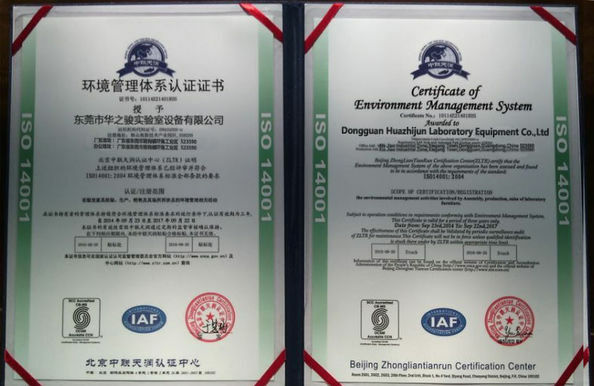 With resisting strong anti acid, anti high temperature and various organic reagents, scratch resistant performance is good, never the bending deformation. 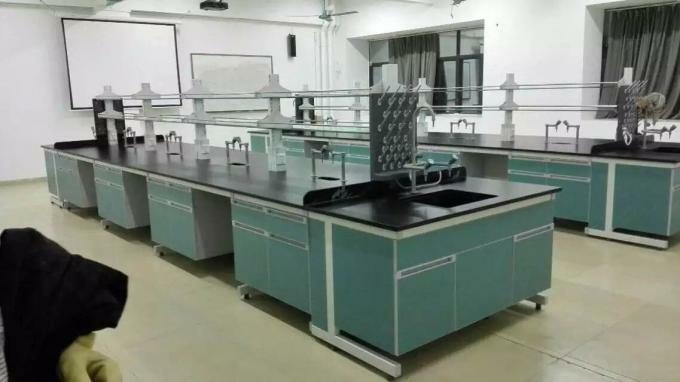 Frame Use GB high quality 40x60mm hollow steel pipe welded, through pickling, phosphating, high temperature epoxy resin coating processing, not easy to fall off.Beautiful shape, fashion design, convenient installation, is particularly suitable for harsh environment laboratory. Cabinet Use imported 16mm thick double-sided adhesive pressure melamine MDF, PVCwaterproof edge sealing around section, with a waterproof, anticorrosive,mothproof performance. Door Panel and Drawer Panel Use imported 16mm thick double-sided adhesive pressure melamine MDF, PVCwaterproof edge sealing around section, with a waterproof, anticorrosive,mothproof performance. Handle Use a handle shaped by PVC. Hinges Use DTC105 DEG hinges. Adjustable Footing Use special stainless steel laboratory adjustable footing, the adjustment range is less than or equal to 35mm, the ground is convenient for cleaning. Slide Way Use DCT three sections slide way. Reagent Shelf The main is used with GB high-quality 40x80mm thick hollow steel, through pickling, phosphating, then through powder spraying, and finally baked at high temperature. 1.2cm thick plate and steel cabinet frame made of tempered glass with built-in 12mm. Advantage To clean easily and good physical performance. Optional Bench tops,cabinet,door and drawer panels are available in multiple colors.